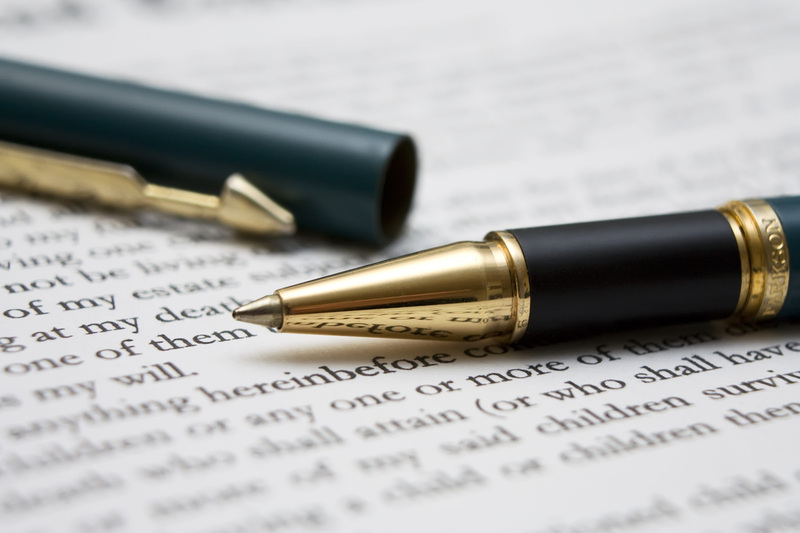 Estate plans always include a Last Will, a Health Care Proxy, and a Power of Attorney. Estate plans may also include Trusts and designations of certain powers to others. Having a Will in place is something we all need, no matter how much or how little we think we have. If you have children, a Will is where you will name the person or people you would want to care for your children if anything were ever to happen to you. Creating a Trust is an effective way of ensuring your assets are protected, minimizing Estate tax, and effecting the care of your loved ones in the manner you most desire. All of these items can be addressed in a free consultation to help you understand the benefits to you of creating an Estate Plan. Laura provides both Basic and Complex Estate Planning which may include various Trusts, and handles Will Contests and Probate.